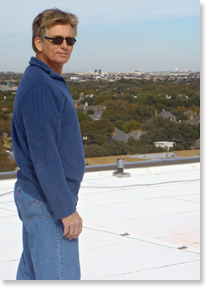 OmniRoofing, LLC is built on the principles of making our customer's concerns and requests our priority and providing reliable solutions. Owner and General Manager, John Shrout continues to grow the company by studying industry trends, improving our professional training, and listening to our customers. John is committed to satisfied customers and superior work that meets or exceeds their expectations.We value our employees and their quality workmanship that represents our business.